Callie Reynolds hasn’t been home in eight years. Her sister’s death devastated and splintered her family. Nowhere is home and she’s content to drift from town to town. Lately, she’s been thinking it’s maybe time to call one place home. Airlie Beach seems to do. She has friends, a job and it’s as good a place as any. Just as she comes to this decision, a well-travelled document arrives in the mail. 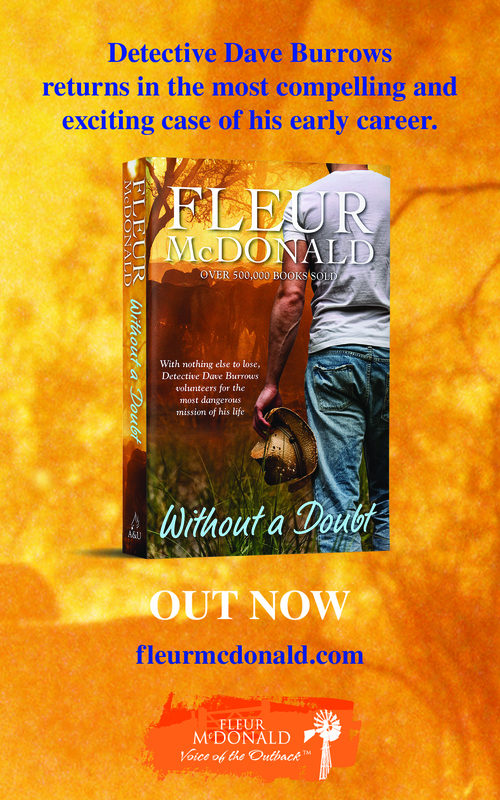 She has inherited her grandparents’ farm in the south-west of Victoria, a place she loved, full of wonderful memories of family life, before it all fell apart. Now she needs to go back, long enough to pack up and sell up, as fast as possible, avoiding too long with the painful memories. Matt Hawkins is home from war. After two tours of Afghanistan, he’s had enough. His scarred face is a legacy he can’t change, but he’s determined to look to the future, one that includes a life on the land, a home and family. When Callie arrives at the farm next door, he knows he’s found at least one of the ingredients of that new life, possibly the most important one of all. But Callie is just as determined to leave, to sell up and go back north. Matt can see the deep hurt within, but knows that running away is not going to deal the pain and alienation Callie feels. Callie is a deeply caring sister, trying to appease parents and her dead sister, her life constantly shaped by what she might have done to save her. It’s sad and tragic, frustratingly unnecessary and yet, as a reader I can see where she is coming from. Matt is just the man to change that, a wonderful, caring and very deserving hero. I’m missing the people in this story. I didn’t realise until I read the last page and shut the book. When I walked away, from it, I realised I felt bereft. That took me by surprise, but I find it a sign of a weIl-crafted story full of real people. I also love the way this story has stayed so Australian. Cathryn shows off our country places proudly and I rejoice in that. I was thrilled to realise that the setting for this story was so close to where I had spent time while growing up. Thank you, Cathryn. A copy of the book was provided by the publisher. All ARRA members who leave a comment on this article will go in the draw to win the book. The giveaway closes on 17 July 2013. Great review Rosalie! This has been on my TBR pile for quite some time. I love the sound of this story and I love Cathryn’s writing so this goes on my TBR pile too. Thanks for the review. Am second in line for this at the library….would be even better if I won a copy! This is my current read and I’m loving it. Certainly transports me from train commutes to somewhere far more engaging and memorable. Thanks for the review! Got this one on the TBR pile. 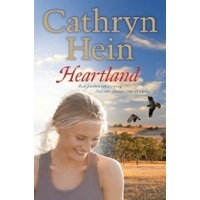 I love Cathryn’s books – such deep emotion in them. Lovely review, Rosalie!